House, Apartment, own, rent, your home is your castle, and in the event of a disaster, a little bit of preparedness can go a long way. Other than having an emergency kit at home, as well as go bags for each person and pet, there are ways to make your home safer when an emergency hits. If you live in a house or an apartment, disaster-proofing the interior is the same. For an earthquake, according to OSHA, ground movement is seldom the direct cause of death or injury. Most earthquake-related injuries result from collapsing walls, flying glass, and falling objects as a result of the ground shaking, or people trying to move more than a few feet during the shaking. Much of the damage in earthquakes is predictable and preventable. 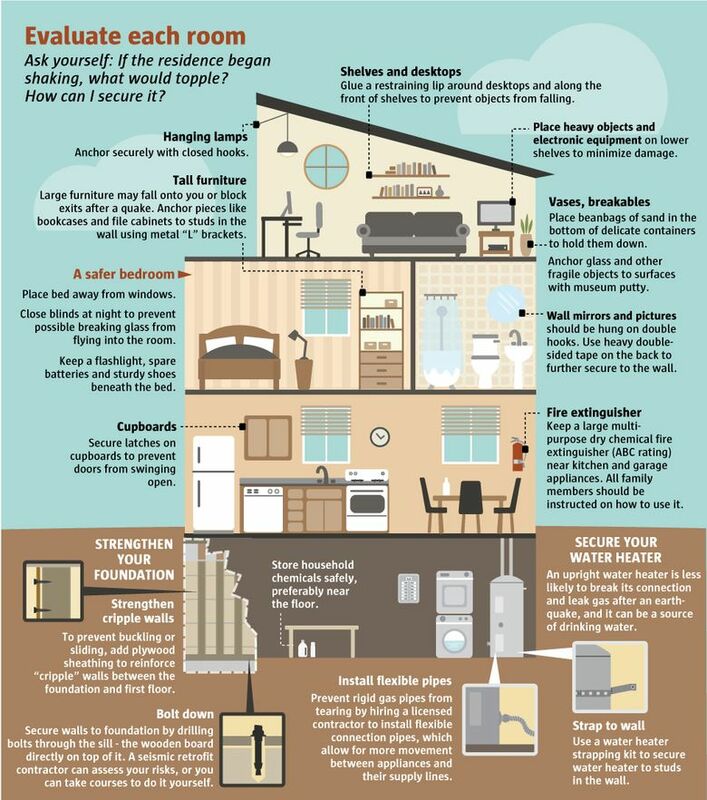 Take FEMA’s Earthquake Home Hazard Hunt and discover new ways to make your home safer. Fire is the most common earthquake-related hazard, due to broken gas lines, damaged electrical lines or appliances, and previously contained fires or sparks being released. If you hear hissing or smell gas – the “rotten eggs” smell – turn the gas off at the main, and then leave it off. Learn how to turn off your gas, water, or electric service. Once the valve is turned off, do not turn it back on by yourself. It must be turned on by a qualified person such as a gas company service technician or a licensed plumber. If you are qualified person you must be able to confirm proper operation of all pilot lights and gas appliances once the gas valve is turned back on. Fire also is common when there isn’t a major earthquake. Make sure you have lots of fire detectors and check them regularly. Keep items away from heating vents, wall heaters, and registers. Keep a large ABC rated (and tested!) fire extinguisher in the kitchen, and one in the garage, and make sure all family members know how to use it. Grandma’s china can survive an earthquake with some planning and preparedness. Do cabinets have strong latches or bolts on them? (Parents, remember when you latched almost EVERYTHING when you had a toddler? Think this, but you need actual closure and not the gaps of the kid-proofing latches). Look around where you live, are shelves securely attached to the wall? What about what’s on the shelves? Museum Putty can be bought at most big box hardware stores or online, it’s inexpensive and reusable and keeps heavier things from sliding around when the shaking starts. Grandma’s china and other delicate items? Try getting beanbags and placing them on or inside delicate items to add weight. If you’ve ever bought a bookcase or dresser from Ikea you know they provide wall anchors, did you actually use it? 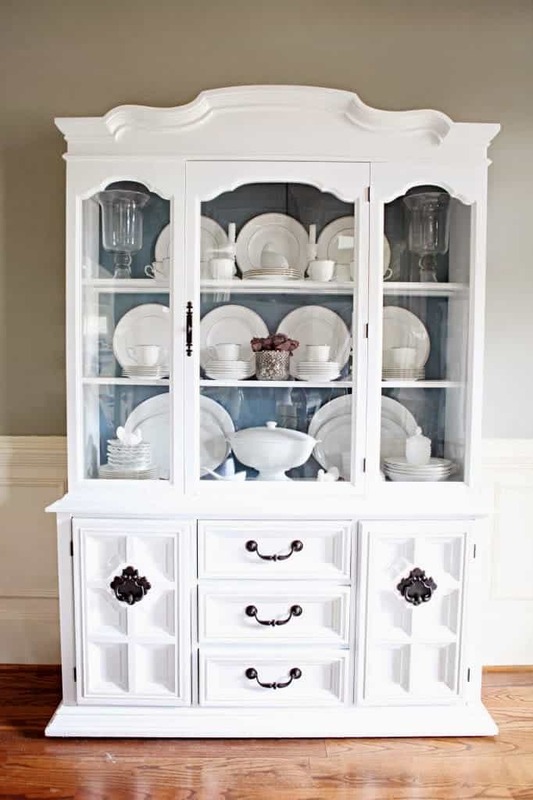 If you can, get some anchor straps or fasteners and secure TV’s, bookcases, dressers, china cabinets, and other tall furniture to wall studs. Take a look around and ask yourself – could it fall and hit me? If the answer is yes, think about ways to secure or brace the item. Hang heavy items, such as pictures and mirrors, away from beds, couches and anywhere people sleep or sit. Think about using double hooks or double-sided tape or putty to keep things secure and in place. Finally, where you place furniture is something to think about. How secure is that air conditioner or box fan in the window? Could glass break in an earthquake and hit you while you are in bed sleeping? A quick walk through your home with these things in mind can go a long way towards being safer if the big one hits. A water heater strapping kit is really inexpensive, and an upright tank is far more likely to not break its connection and leak gas or water in an earthquake. 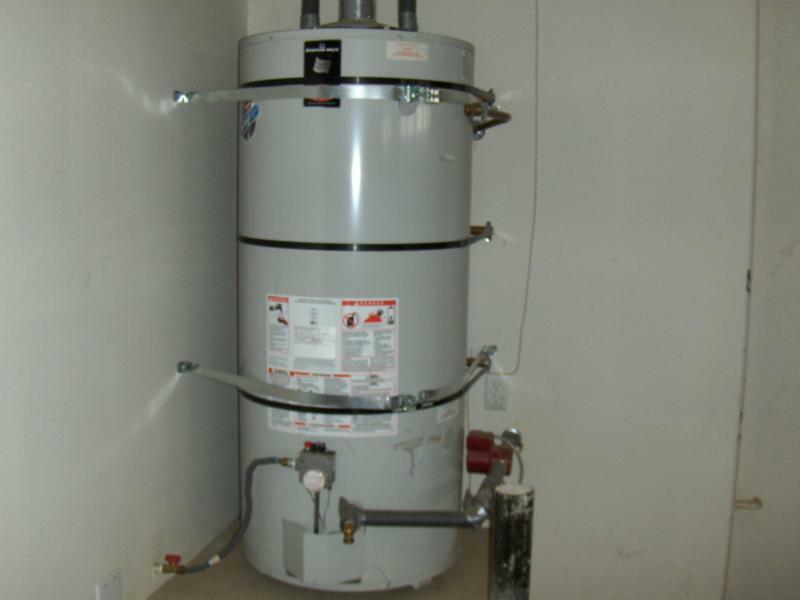 Your water heater can serve as a source or drinking water in an emergency if the water mains break, and most earthquake insurance requires that you have a secured water heater. Also, look into having a licensed contractor install flexible gas connections to your water heater and other major appliances. These can allow some movement and help avoid having the connections break, causing a gas leak. Remember the story of Chicken Little? When the ground shakes, things can fall, so go outside, look up, and ask yourself what might be able to fall and hit you on the head. Bricks, roofing, and other materials can fall from buildings, injuring persons nearby. Trees, streetlights, and power lines may also fall, causing damage or injury. Has it been a while since you’ve had someone come by and prune your tress? Ever have a certified arborist check on the health of trees in your yard? if a windstorm can topple a dead tree or make branches fall, think of what a major earthquake might do. If you live in an apartment with a balcony, are there items that could move and fall to the ground? Can they be secured, weighted down, or a barrier made at the edge of the balcony to avoid this from happening? Most homes in the Pacific Northwest were built long before earthquakes were factored into building codes. Even more modern homes were built before we knew a 9.0 megaquake was coming to the region. There are a number of things that a licensed seismic retrofitter can do to help “earthquake proof” your home. Most offer free estimates. The most important thing that can be done is making sure your home is securely anchored to its foundation. As well, to prevent buckling or sliding, plywood sheathing can be added to reinforce “cripple walls” between the foundation and the first floor.